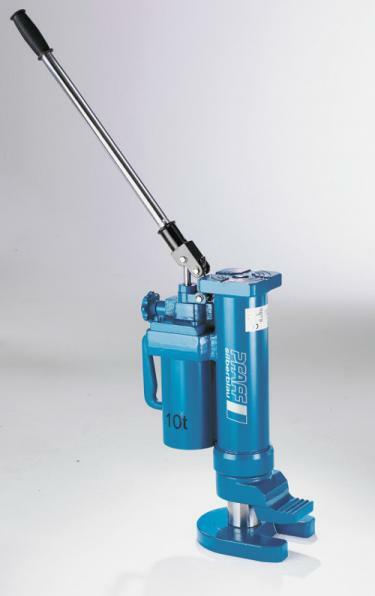 The Lifting Jack is an essential piece of kit that belongs in all good workshops. 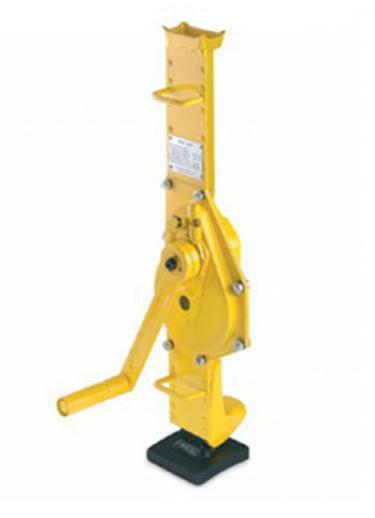 Used mostly for maintenance Lifting Jacks have various other uses such as supporting heavy loads, expanding and pushing. 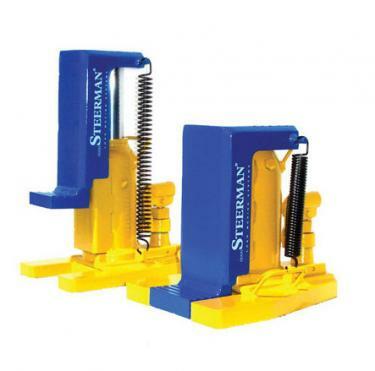 There are various different types of Lifting Jacks and we offer them all from Bottle Jacks, Trolley Jacks and Toe Jacks for maintenance to Aluminium Jacks and Steel Jacks designed more for the manufacturing process. 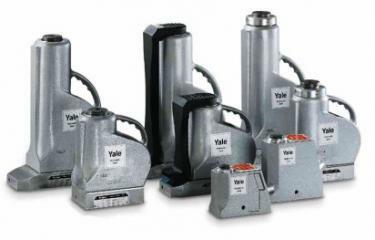 Offering capacities up to 100,000kg (100 Tonnes) with high strokes and low entries, all of our Jacks are ergonomically designed for purpose and are aesthetically pleasing over inferior products. Each of our Lifting Jacks are shipped complete with certificates of conformity as required and spare parts can nearly always be supplied. 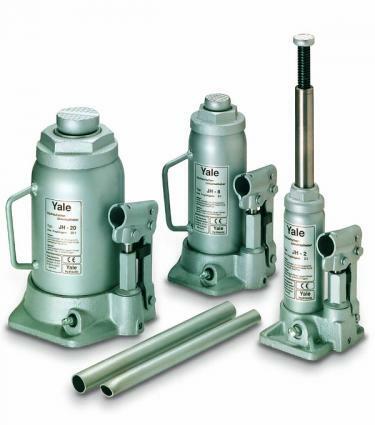 For more information, pricing and availability on any of our Lifting Jacks please contact the sales team.